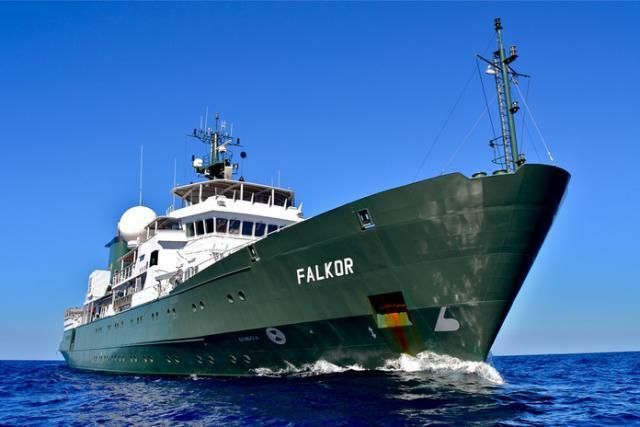 On this cruise off the coast of Costa Rica, scientists and engineers working on intelligent vehicles that can navigate treacherous environments and make autonomous decisions without instruction. This expedition is in partnership with NASA as when they conduct planetary expeditions, they operate vehicles through remote control - a person on Earth sends commands to the vehicle in space. However, when using communications operating at the speed of light, there is a long time between transmission of the command and the robot's reception of it. This is a big problem when working with a vehicle in a hazardous environment. Join in with your class and meet some of the scientists and engineers working on this issue and learn about the vehicles they are using.